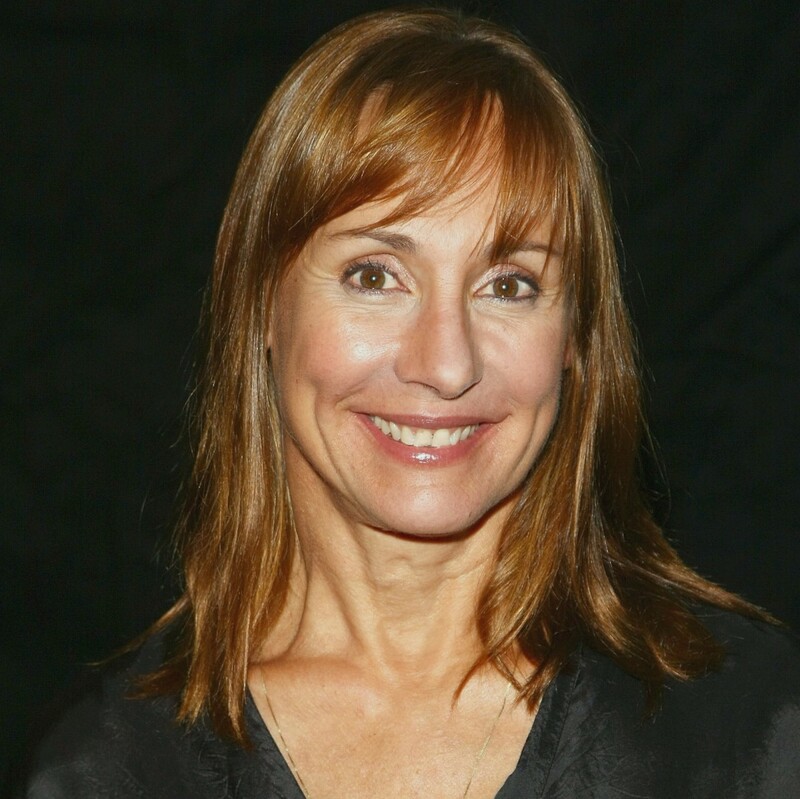 Born in Illinois in 1955, Laurie Metcalf became an original ensemble member of the Steppenwolf Theatre Company in the 1970s. After generating buzz as a stage actress, she earned widespread attention through her Emmy-winning role of Jackie on the popular 1990s sitcom Roseanne. Metcalf joined the all-star cast for the animated hit Toy Story (1995) and its sequels, and drew praise for her work in TV programs like The Big Bang Theory and Getting On. She has also remained heavily involved in the theater, earning Tony Award consideration for her performances in November and Misery. Lauren Elizabeth Metcalf was born on June 16, 1955, in Carbondale, Illinois, and grew up in nearby Edwardsville. A shy child, she realized her inhibitions melted away while on stage, and began performing at Edwardsville High School. Still, she entered Illinois State University with a practical mindset, choosing to major in German and then anthropology, while supporting herself as a secretary. Retaining her interest in the stage, Metcalf wound up with a small part in the play What the Butler Saw. Her performance impressed classmate Terry Kinney, who convinced her to devote more time to the craft. After earning her B.A. in theater in 1976, Metcalf became an original ensemble member of the Steppenwolf Theatre Company, which was co-founded by Kinney and included future acting bigwigs Gary Sinise and John Malkovich. For several years, Laurie Metcalf and the rest of the Steppenwolf ensemble honed their skills via small productions, tackling whatever roles grabbed their interest. 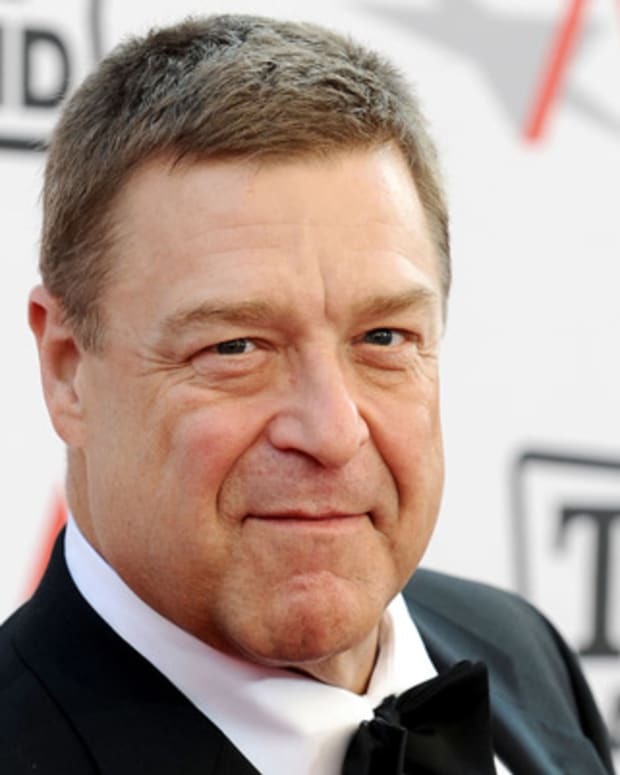 Metcalf also briefly surfaced on more prominent channels, logging an uncredited role in Robert Altman&apos;s A Wedding in 1978, and a single-episode appearance on Saturday Night Live in 1981. 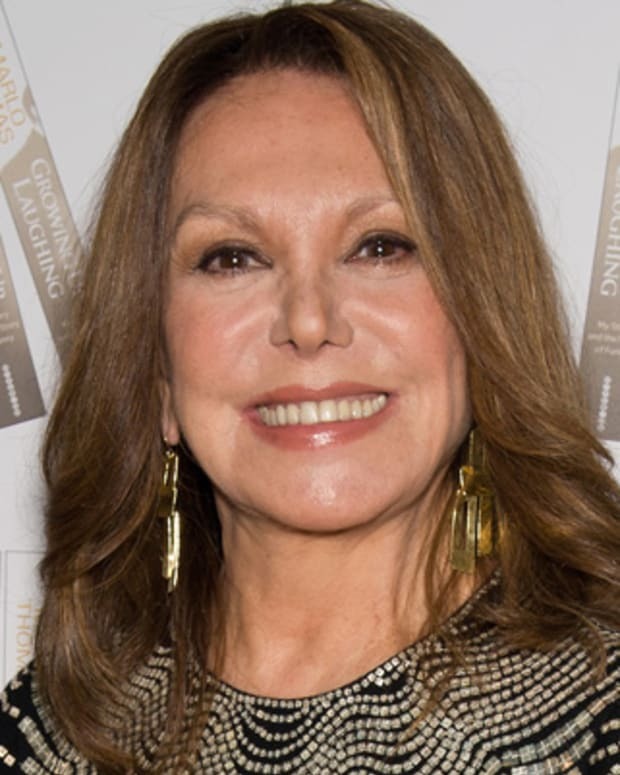 The actress became known to a wider circle of theater enthusiasts through Steppenwolf&apos;s revival of Balm in Gilead, which moved to New York in 1984. Playing the prostitute Darlene, Metcalf wowed audiences with a 20-minute monologue, winding up with an Obie award for her efforts. She also caught the attention of film director Susan Seidelman, leading to supporting parts in the features Desperately Seeking Susan (1985) and Making Mr. Right (1987). Following additional film and TV appearances, Metcalf in 1988 landed what became her breakout role in Roseanne. Starring comedian Roseanne Barr as the titular character, Roseanne surged to the top of the ratings and drew critical praise for depicting the unglamorous struggles of a working-class family. Metcalf in particular was hailed for her portrayal of Jackie Harris, the well-meaning younger sister prone to far-fetched ideas, and took home the Emmy Award for Outstanding Actress in a Comedy from 1992-94. 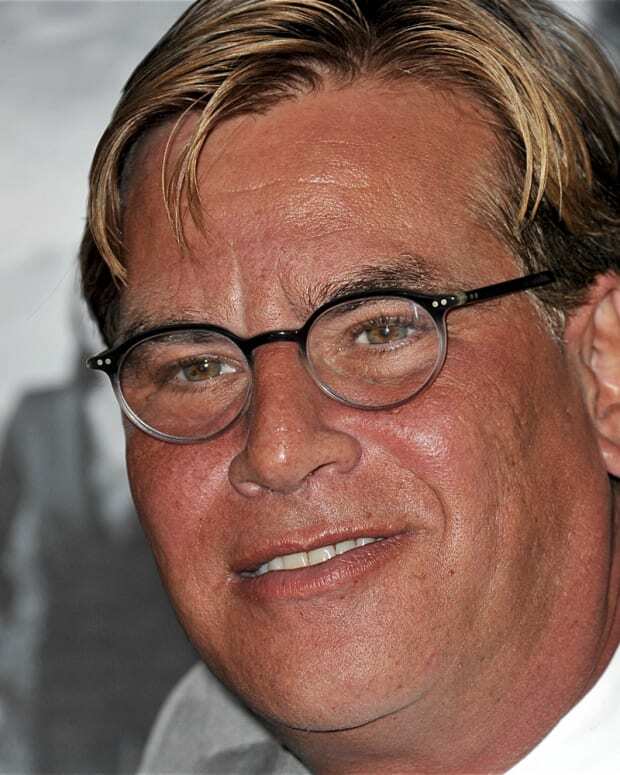 During this period, Metcalf appeared in such films as Uncle Buck (1989), JFK (1991) and Leaving Las Vegas (1995). She also joined the all-star ensemble for the Pixar-Disney smash hit Toy Story (1995), voicing the mom of the toys&apos; young owner. Following the conclusion of Roseanne in 1997, Laurie Metcalf devoted her time to the big-screen projects Scream 2 (1997), Bulworth (1998) and Toy Story 2 (1999). 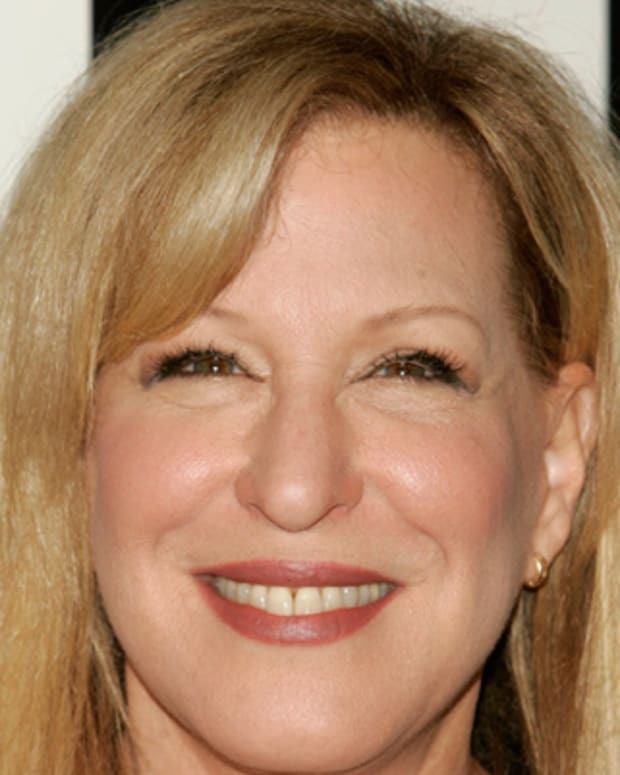 She returned to a regular small-screen role on Norm for three seasons and made other acclaimed TV appearances, earning Emmy nominations for her guest spots on 3rd Rock from the Sun, Monk and Desperate Housewives. Beginning in 2007, she enjoyed a recurring role as Mary Cooper, the devout mother of Jim Parsons&apos;s brilliant but socially stunted theoretical physicist Sheldon Cooper on the popular sitcom The Big Bang Theory. Metcalf also continued to shine through her first love, theater. 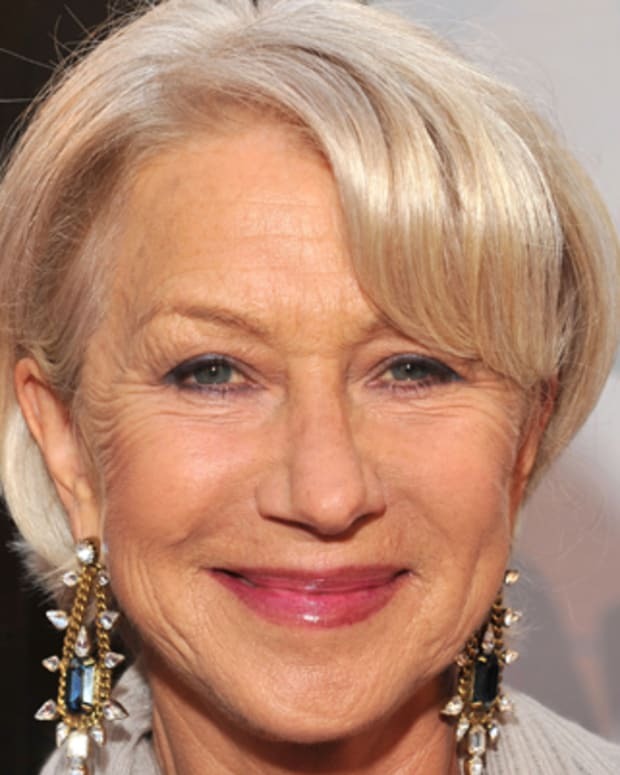 She garnered her first Tony Award nomination in 2008 for playing presidential speechwriter Clarice Bernstein in David Mamet&apos;s November, and later earned consideration for her performances in The Other Place (2013) and Misery (2016). In 2015 she was honored by Steppenwolf, which had grown from a bare-bones group into one of the country&apos;s premier theater organizations. 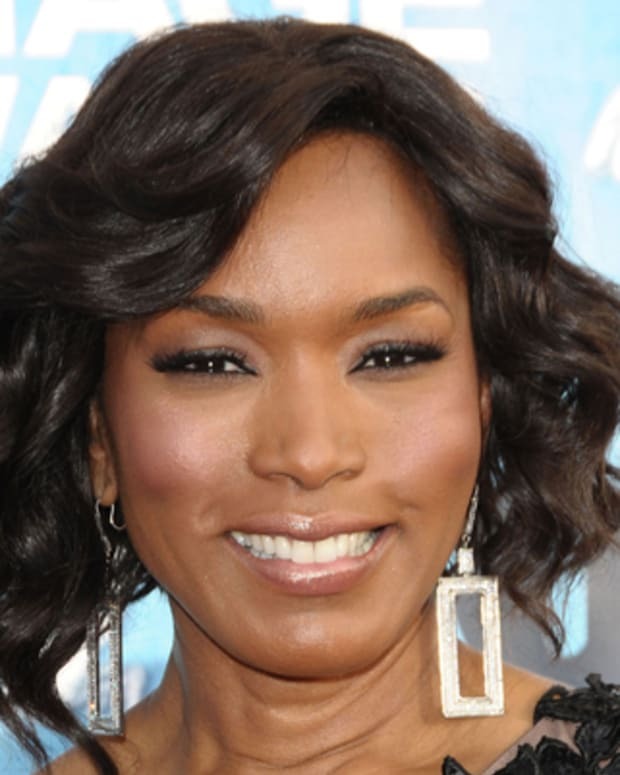 Back in the fold for the production of Toy Story 3 (2010) and Toy Story 4 (scheduled for 2019), Metcalf again drew praise for her television work with the debut of the HBO medical comedy Getting On in 2013. In 2016, she made Emmy history with her nominations in three different categories: Outstanding Lead Actress in a Comedy for Getting On; Outstanding Guest Actress in a Comedy for The Big Bang Theory; and Outstanding Guest Actress in a Drama for Louis C.K.&apos;s Horace and Pete. For all her acting accolades, Metcalf finally earned her first film-related Golden Globe nomination in late 2017, for her performance as Marion McPherson in the well-received Lady Bird. Shortly afterward, she also snagged her first Oscar nomination for the role. 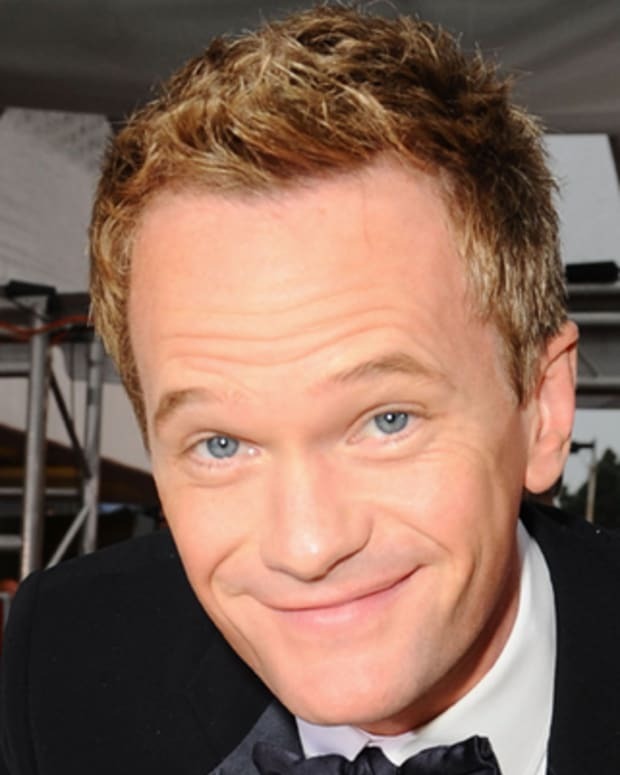 Metcalf has been married twice, to actors Jeff Perry (1983-92) and Matt Roth (2005-14). She has four children from her two marriages, and her oldest, Zoe Perry, also became an actress.